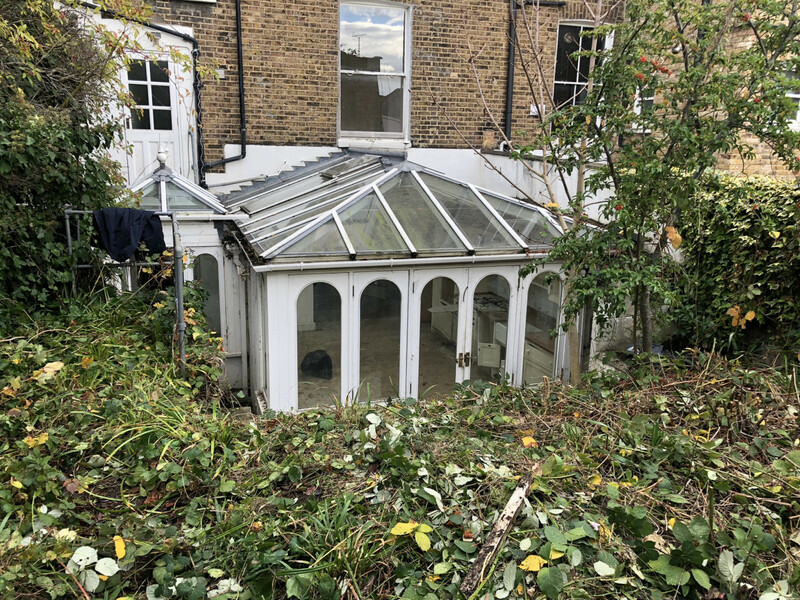 London W8 Pre demolition clearance of original architectural and other scrap salvage. 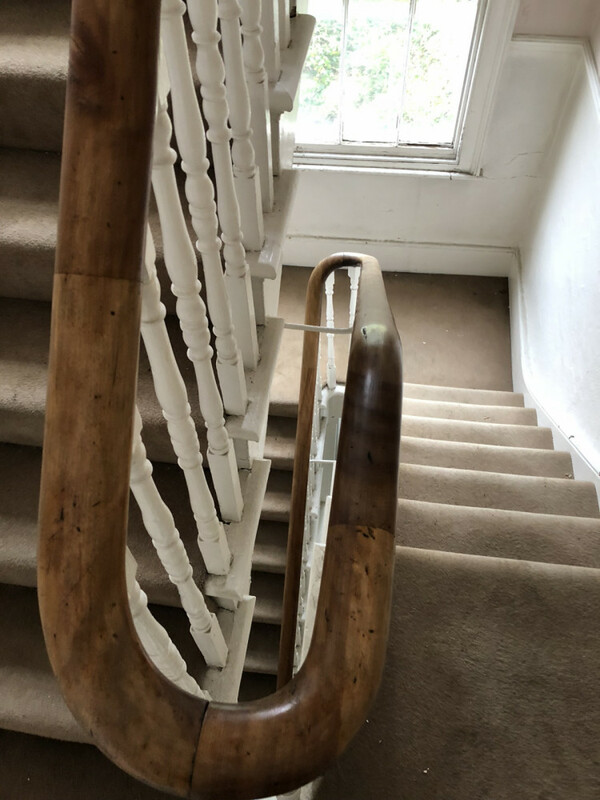 In preparation for demolition works, this four story Victorian property has lots of original architectural features. 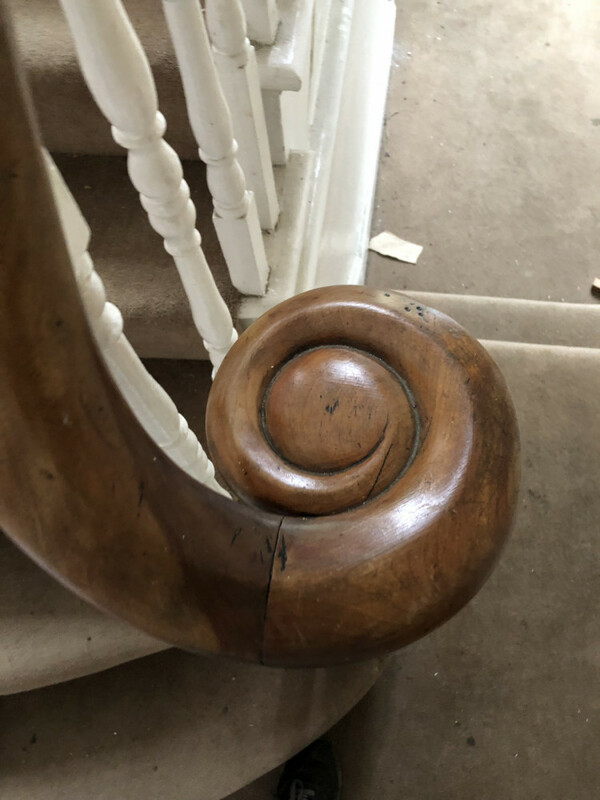 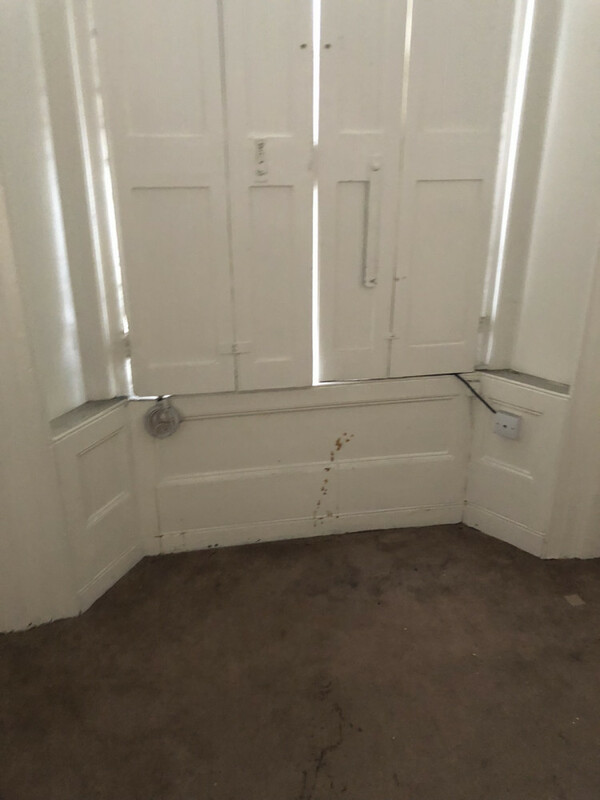 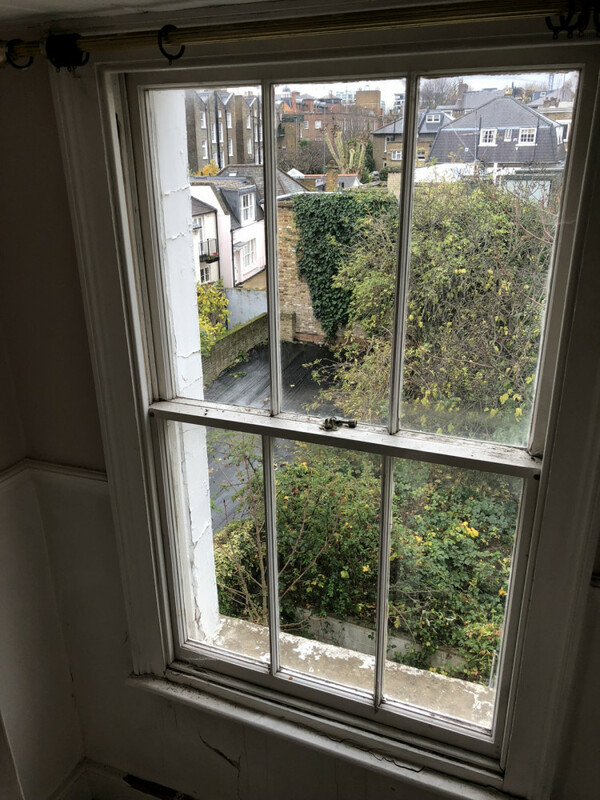 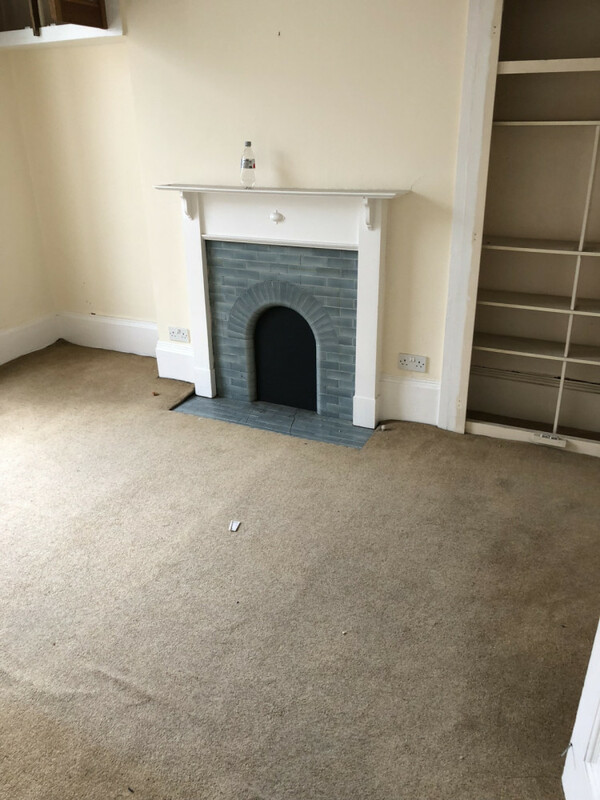 Please contact us immediately *BY EMAIL* if you would like to remove the following: Original staircase, conservatory, windows ( minimum 10), window casements, doors (minimum 15), floorboards and skirtings, fireplaces (minimum 5), Boilers, radiators and copper, wiring.